When you start thinking about buying a brand-new home, it can sometimes be confusing knowing what kind of home builder you need to hire in order to get the home that best fits your family's needs and budget. 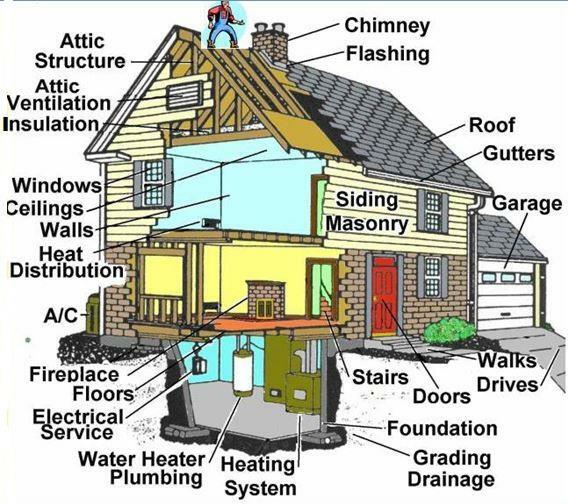 Here's a brief explanation of the types of home builders, and some of the differences in working with each. Custom homes are generally single-family homes that are built to the buyer's specifications on land the buyer owns. A custom home is one-of-a-kind, and won't look like any other home in the neighborhood. Semi-custom home builders build homes based on existing blueprints, but the home buyer is typically able to change the plans prior to construction to conform to their personal preferences. Once construction has begun, however, there is less flexiblity to make changes. The home can be built on land the builder or the buyer owns. Because the home is not being designed from scratch, it often costs less and is completed in a faster timeframe than a full custom home. Production home builders build a large volume of homes, generally more than 25 and up to hundreds a year. The homes are built in developments, on land the builder owns. Many different types of homes are available, including single-family, condominums and townhomes. Production builders use standard plans, but offer a variety of plan choices and options, such as different floor plans and elevations. There will likely be mulitple homes in the neighborhood that look similar to each other. Production homes are built in a range of price points, so production homes can be found in entry level, move up and luxury price ranges. The home is generally built in a fast timeframe, since the builder has already obtained the necessary permits for the plans. However, making alterations to structural elements, such as the foundation walls, will require reengineering the plans and resubmitting them for new permits which could lengthen the completion date. 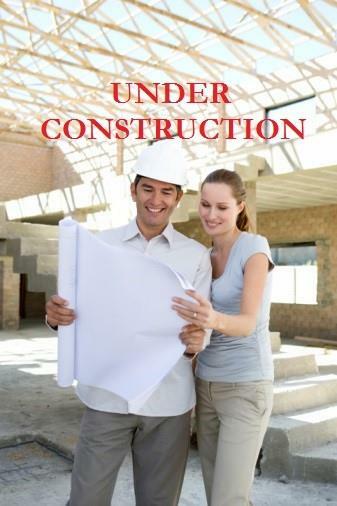 For more information on types of builders in the Greater Savannah area, contact http://www.homebuildersofsavannah.com/. Choosing the right paint color for your new home can sometimes be overwhelming with the great selection and variety that's available. The National Association of Home Builder's Sales & Marketing Ideas magazine recently shared the top color trends they are seeing in today's model homes as well as newly constructed homes. Beige. This perennial neutral is back, carrying gray undertones for warmth and richness. This taupe with a traditional twist, accented with real linens and cottons. Champagne. Imagine gold with a bit of transparency. While decidely sophisticated, champagne plays well with the darker expresso woods. White. It's the return of white! Far from creating a blank canvas, all white creates a powerful statement. Balance it with metallic and/or basic black for a sophisticated look. Emerald. Given its presence in both earth-tone and elegant settings, it is no wonder this green was Pantone's 2013 Color of the Year. Paired with gray, emerald green speaks to both young and mature buyers. Raspberry. When purple and red meet at the juice bar, this pick is the order of the day. It's a vibrant statement solo, and one you'll see combined with grays and taupes. Paprika. Flip through a current fashion magazine and you'll find dashes of rich, red-orange paprika in abundance. This tone cuts through visual clutter for exciting interior presence and again is best paired with gray for a contemporary look. Metallics. We've seen nickle, copper, chrome and gold shine in past seasons. Moving forward, expect to see these in more muted shades such as the popular oiled bronze. On the horizon are enameled surfaces, gaining new followings, as well. Recently, my husband and I visited a friend's new home. As a local home builder here in Savannah, our friend naturally had a beautifully designed home with a large family room with a fireplace and built-ins, a spacious kitchen with an island that's great for entertaining, and an unbelievable back porch with a built-in grill and wet bar. But, what struck me most about this lovely home was the interior paint color. He and his wife had selected "Owl Gray" for their main living area. It was such a cool clean look, yet very warm and inviting. It was the first time I'd seen this new shade of gray, but fell in love with it immediately. I can easily see why NHBA magazine named gray one of the top trend colors for 2014. It made me want to go home and get out a paint brush...it's amazing what a little paint will do for a room.